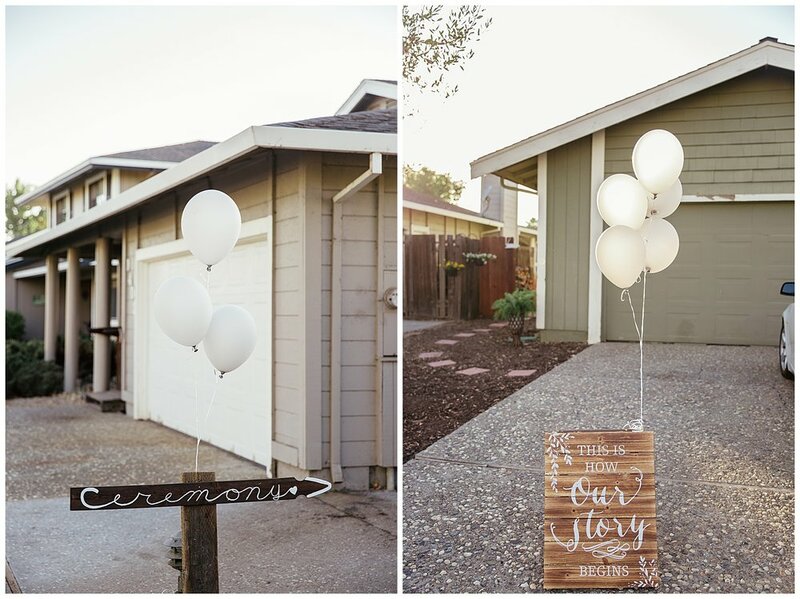 Mike and Ericka held an intimate wedding ceremony at their home in Discovery Bay. 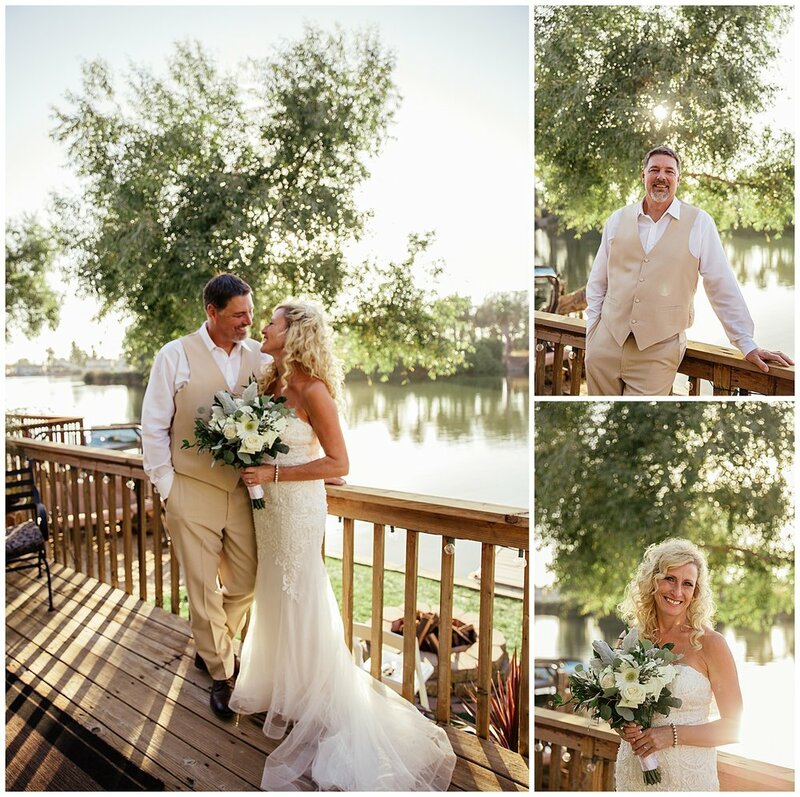 They got married on their floating deck right in their backyard. This ceremony included their children and even their pup, Ginger. The reception followed at the Discovery Bay Yacht Club with their closest friends and family. Blogging this session has brought me such joy by seeing how much love Mike and Ericka have for each other.